Compact Sedan segment in India is seeing lots of action in recent times with the launch of new generation models like Amaze and Dzire along with new models like Tigor and updated Xcent is giving stiff competition for Aspire sedan. 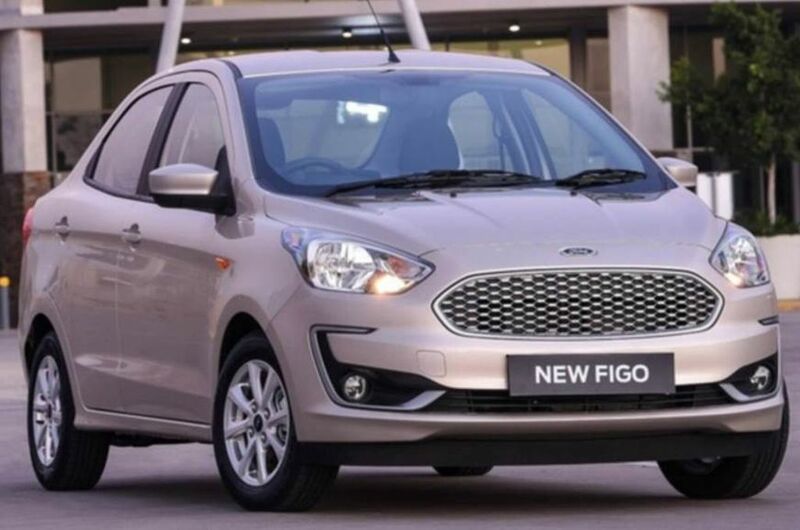 Ford revealed the updated model in South Africa which is named as Figo Sedan. The S.A version of Aspire is exactly similar to Indian model except for length as the company reduced the length in India to get excise duty benefits. Ford is also not offering top end Titanium model of Aspire in South Africa as they get base and middle variant only which misses out on lots of features like bigger alloy wheels, touch screen infotainment system, climate control and more. The exterior changes of Aspire is similar to hatchback model as it get revised front bumper with bigger headlamps which has similar design like the current one and grille gets chrome finish for premium look. 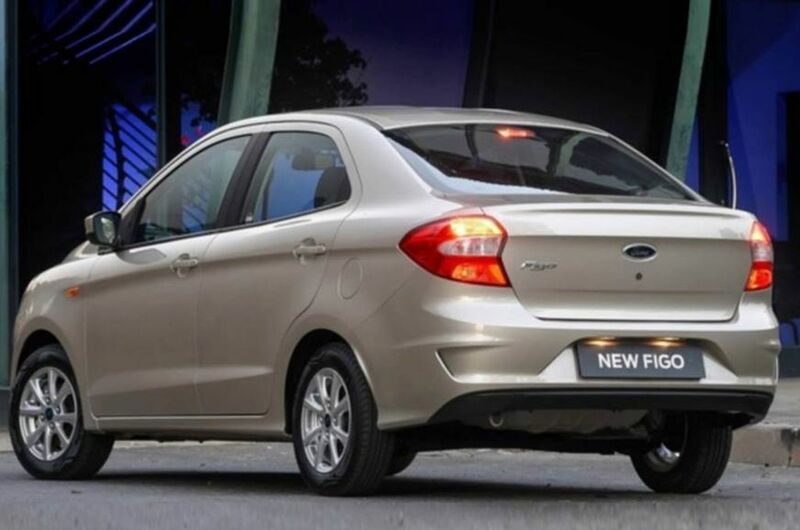 The side gets new alloy wheels and at rear, Ford has given new dual tone bumper with tweaked tail lamps. 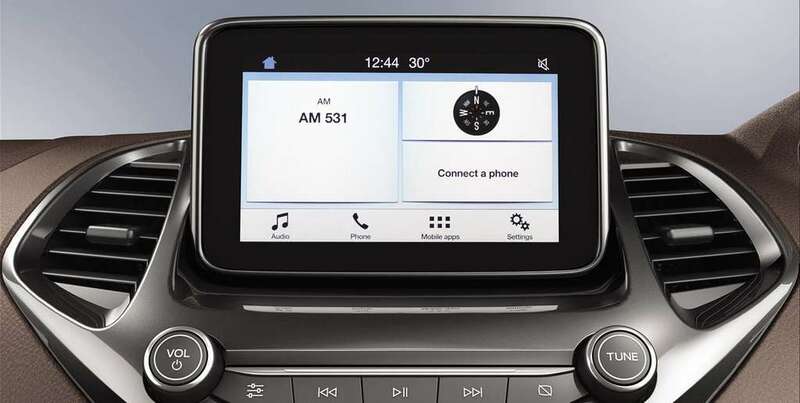 The interior changes of Aspire is much more noticeable compared to exterior as the compact sedan finally get touch screen infotainment system with Apple CarPlay and Android Auto, this system is similar to the one available on Freestyle. The long list of features will continue as Aspire comes with climate control, electronic OVRMs, key less entry, push button start and more. Ford will also improve quality of materials used in cabin and the layout of seat is different. The ride and handling of Aspire is excellent and we are not expecting Ford to make any changes to it. The current generation 1.2 L and 1.5 L petrol engines will be replaced with new Dragon series engines debuted in Freestyle and EcoSport respectively. The 1.2 L engine produces 95 hp of power and 120 Nm of torque. The powerful 1.5 L engine puts out 121 hp of power at 6,500 rpm and 150 Nm of torque at 4,500 rpm. These engines will be mated to 5 speed manual gearbox and powerful 1.5 L petrol engine will be mated to 6 speed automatic. Ford will continue to offer 1.5 L diesel engine with 100 hp. We are expecting Ford to launch Aspire by the festival season in India.